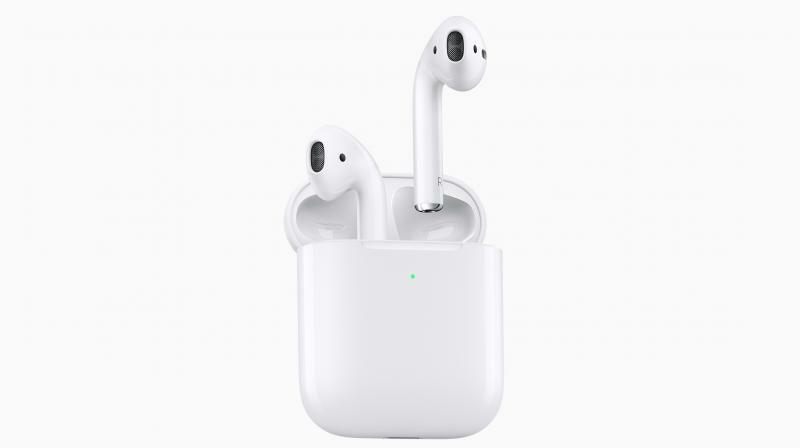 The purported Alexa earbuds are expected to take on the design and features of the Apple AirPods. To activate the virtual assistant, users will have to simply say “Alexa”. In addition to voice support. After Apple introduced hands-free access to Siri through AirPods 2, Amazon is set to follow suit. The company is reportedly working on bringing its own wireless earbuds that will also be the first Alexa wearable. Despite being one of the first manufacturers in the smart speaker category, Amazon is facing hurdles in developing the earbuds as it has been looking for parts suppliers and manufacturing partners over the last few months.